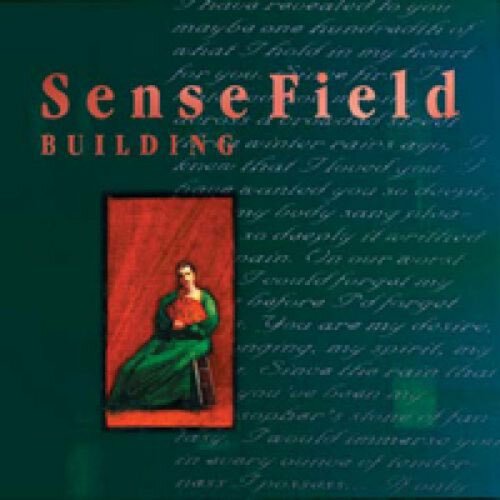 Our latest requested review gives us a chance to revisit the 1996 album Building, the third release by Sense Field. 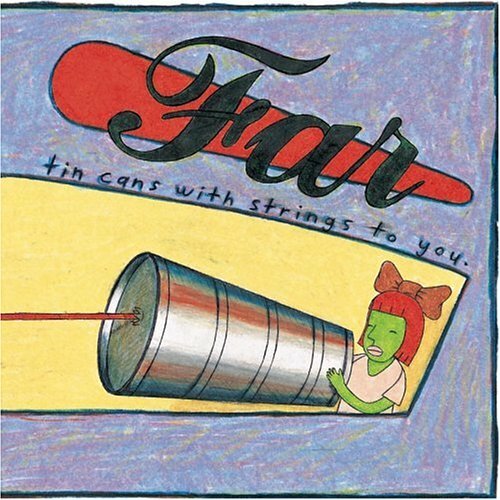 Concise, urgent songs packed with guitar and vocal hooks, the album flies by at just thirty five minutes. We dig into it, and find sounds and styles varying from Bob Mould to The Offspring to Tool. Give a listen, and let us know if you agree with our take on Building.